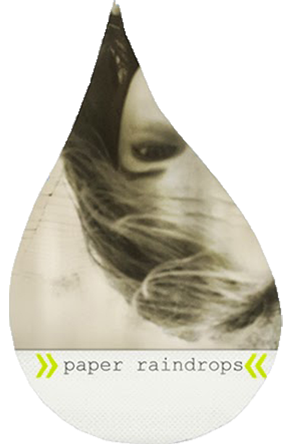 Paper Raindrops: What do sharpies, poetry and chalk have in common? 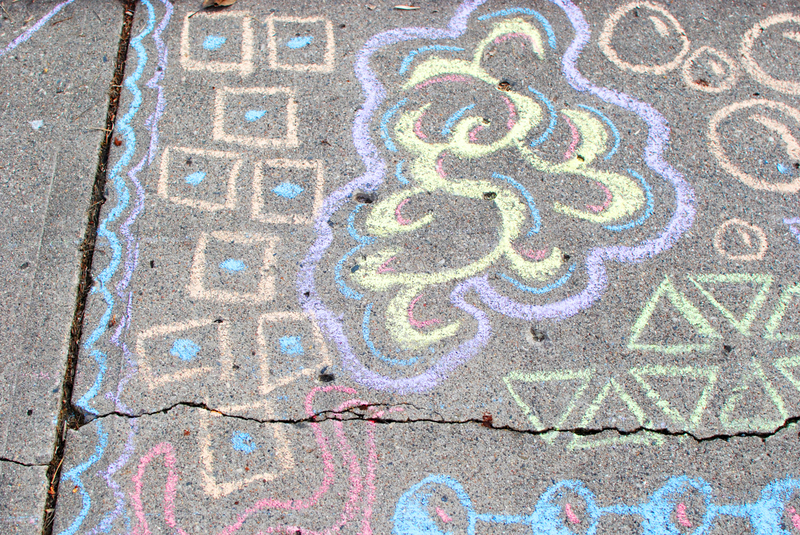 What do sharpies, poetry and chalk have in common? Recently my mom found a cool book called "Newspaper Blackout." 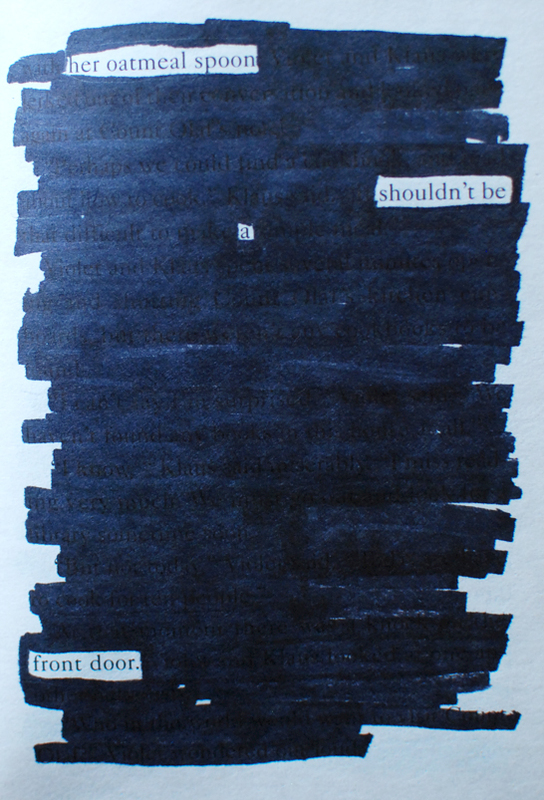 In this book, Austin Kleon takes a newspaper and a sharpie and blacks out the words he doesn't want, to create poems. My super cool teacher/mother told me to do this for school. ^What does that even mean??!?! The next is one of my favorites. "The stars blazed and swirled in the void, an unruly tangle of light. Silent, birdlike and fluttering." No one should ever be too old for this stuff. Seriously. 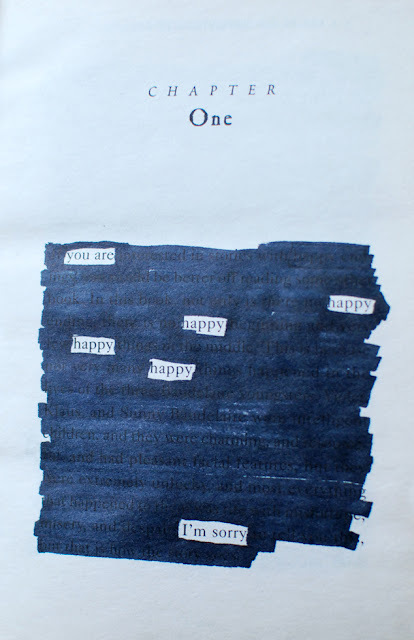 So, you gonna try some blackout poetry now? Or sidewalk graffiti? Yes, yes I do want to very badly. Sounds like fun. You're a very good sidewalk chalkist! I am going to search out books that I have extra of and black them out ASAP. Perhaps even tonight!!!!! Wonderful post, by the way. Perfectly charming and creative...as always. 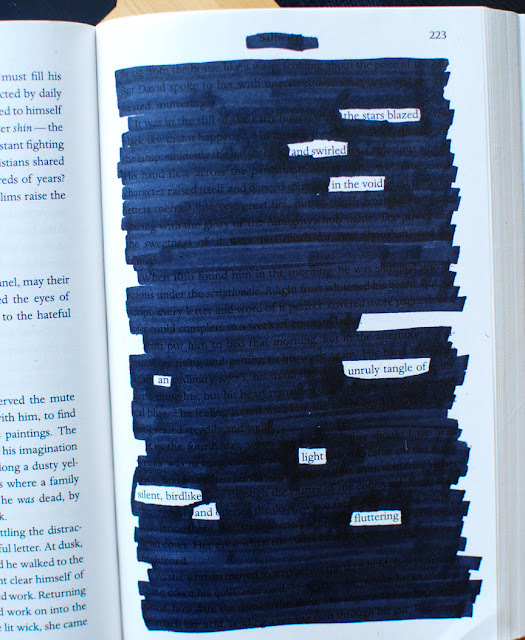 I love your black out poetry! I have never thought of doing that before. Thanks for posting your poetry. 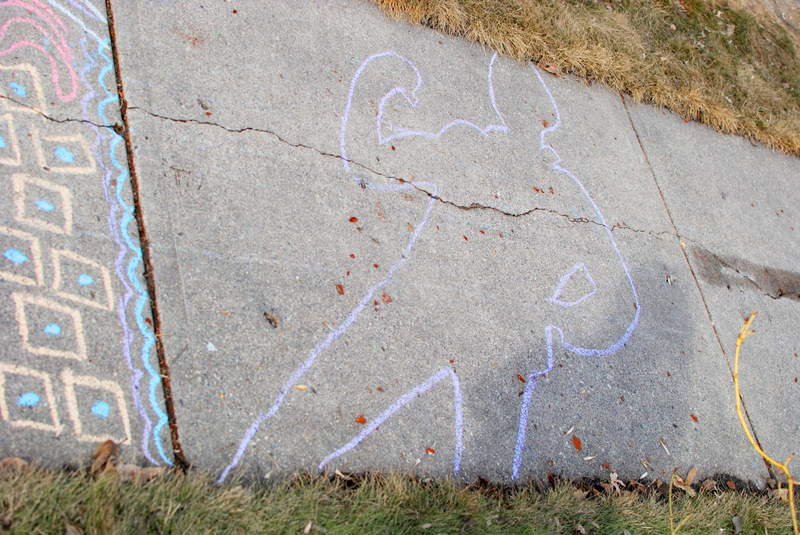 I also like your picutres of all your sidewalk art! It makes me want to get of my computer and clean the sidewalk off and find my chank and write all over my sidewalk too! Thanks for posting your picutres, I love them! Brilliant. I think they both look like awesome past times. I have an awesome idea for an innovation for sidewalk chalk. Have you ever seen the 3D sidewalk chalk? 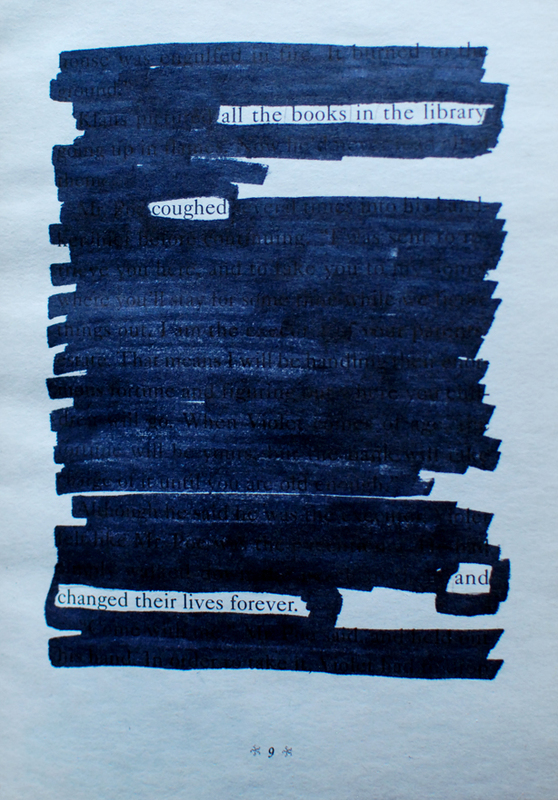 funny I just heard about "Newspaper Blackout" and was meaning to try it. Now I really want to try it. That's such a fun idea! 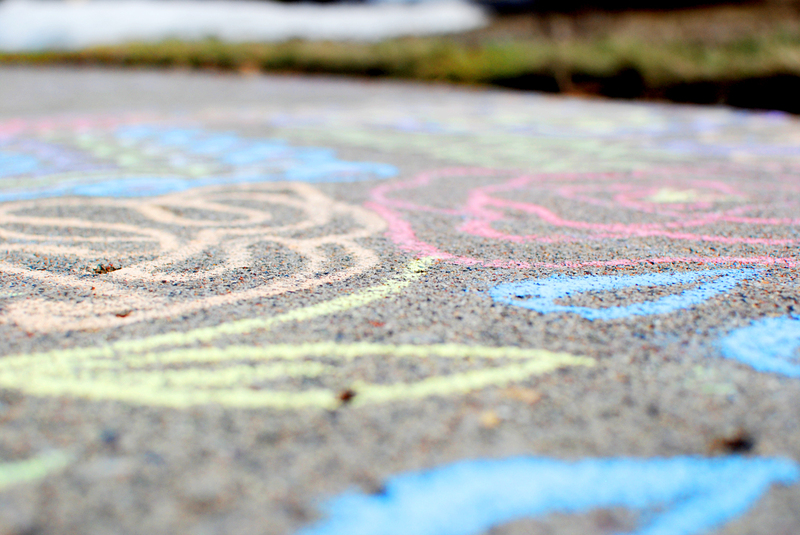 I love the one about the books in the library :D And good job with the sidewalk chalk art - so pretty and colorful! I love the shadow one.